SALISBURY, Md.–It’s once again, time to take a look at the 2019 Economic Forecast for areas here on Delmarva. 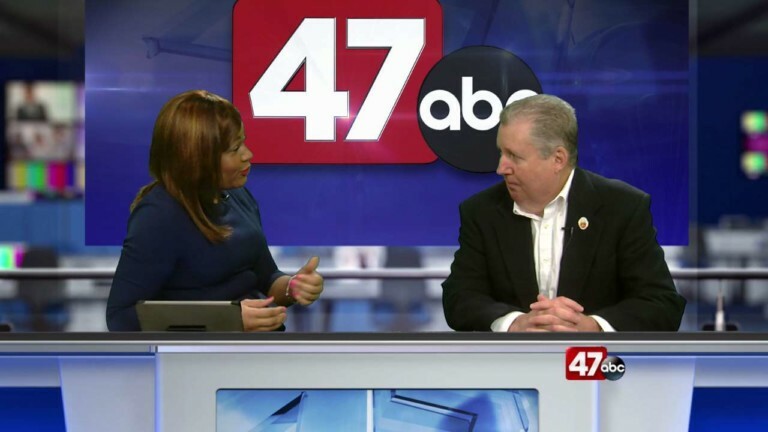 47 ABC’s Erica Murphy was joined by Bill Chambers with the Salisbury Area Chamber of Commerce to discuss to explain what it is all about. The purpose of this event is to inform business leaders on the predicted condition of the economy both regionally and statewide for 2019. Legislators from the state capitols will be present to answer any questions and talk about the upcoming General Assembly session. Presentations will be held on various economic topics such as the Salisbury Regional Airport, Public Education, Higher Education, Healthcare. The function will take place at at 8:00 AM, Friday December 7th at Salisbury University on the fourth floor of the Academic Commons. Tickets are $75.00 for Chamber members and $100.00 for the General Public which includes both breakfast and lunch. For more information or to get your ticket you can log on to www.salisburyarea.com or call 410-749-0144.